The TurtleDiary app allows members to access TurtleDiary activities on their iPad and iPhone. With our fun and interactive learning activities that teach Math, Science, Language and much more you can keep kids engaged for hours. You will need TurtleDiary membership to access the content in this application. If you are already a member of TurtleDiary, you can simply log in through the app to access your account. Spark the passion for learning in the toddlers! 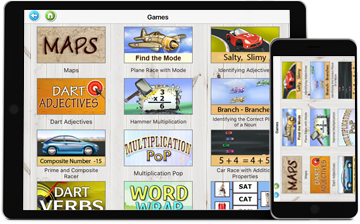 The educational activities are incorporated by means of games, videos, and flashcards. 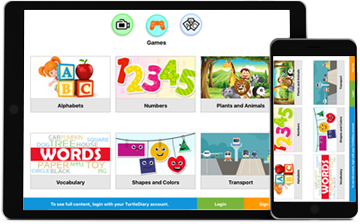 With no advertising or external sources able to contact your child, the app provides a completely safe environment for children.